At the University of Melbourne, your success begins the day you set foot on campus. The unique and proven Melbourne Model allows you the flexibility to explore your passions during your studies. From solving real-world problems to forming powerful relationships as you go, your success is already in the making. 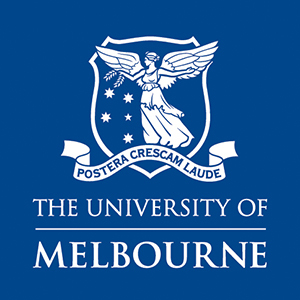 At The University of Melbourne we currently have 0 scholarships on offer for a range of different study areas. Find out if you’re eligible.